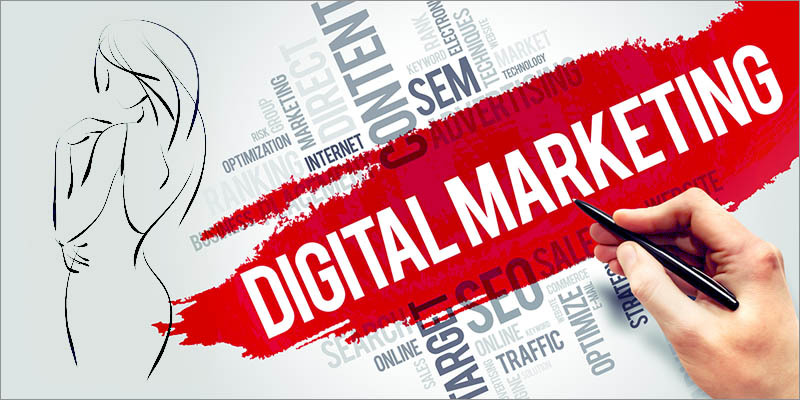 Digital marketing encompasses a wide array of knowledge. Women in the digital marketing only account for around thirty five percent of that population. Unfortunately, it is an industry dominated by men. What is most unfortunate is that women generally score higher on testing in the field. So you’ve pushed through the bias of the industry, and are currently employed in a digital marketing position. If you’re looking to better yourself professionally, then you’ve come to the right place. Here is a quick overview of a few tips from women, for women in the wide world of digital marketing. If you don’t feel particularly confident in your position, or have just recently moved to an unfamiliar position, don’t be afraid to seek out someone to mentor you in your performance skills. On the other hand, if you’re absolutely competent in your ability to perform your duty, then share that knowledge. Don’t ever bypass the chance to mentor a younger, less experienced, woman in your field. Comradery goes a long way in the business world. You already have the advantage of being a woman. Don’t be shy about using your other diverse aspects to your advantage when the opportunity arises. There’s no shame in it. The whole reason there would be any sort of special consideration for any individual is because they have faced extraordinary challenges to achieve the goals that got them to that position in the first place. So, in laymen’s terms, you deserve it. If you know that you work hard, and you know that you are competent, then you have nothing to fear. Present yourself confidently in everything you do. Don’t let those who wish to stand in your way succeed in their endeavours. Have faith in yourself. You worked hard to be where you are, and you can perform your job just as well (if not better) than any man in the field. People will also reflect what you put out. If you carry yourself sluggishly, people will see you differently. Never stop learning. You have never “arrived”, especially in the ever changing world of digital marketing. The field is so broad, that there will always be something new to absorb. Content marketing skills are important. Online marketing is important. Search Engine Optimization methods and techniques are always changing and evolving. You have to keep your knowledge relevant to the current trends. Be confident, but don’t ever be arrogant. There’s always something you could do better, and there’s always something you could learn. Stay malleable.